At Impact Wrestling Homecoming last night, Rich Swann defeated Ethan Page, Jake Crist, and Trey Miguel in an Ultimate X Match to win the vacant Impact Wrestling X-Division Championship. This is Swann’s first reign with the title. 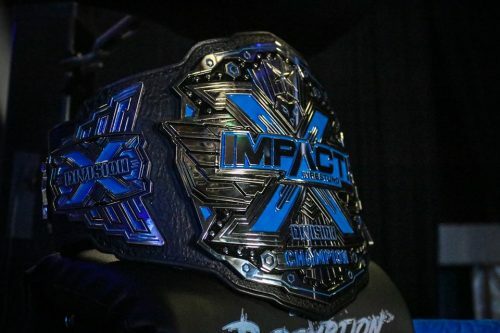 Check out the complete history of the Impact Wrestling X-Division Championship Right Here.